Cassius lives in Florida. 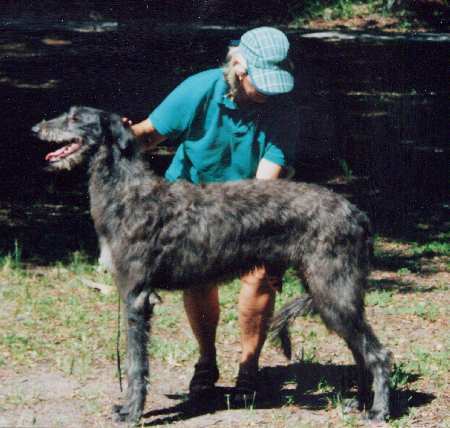 Shown here with the late Mrs. Grouse, the picture was taken when Cassius was nine months old. Brother to Celtic.